A long-drawn saga for Manchester United has finally come to a close, as Marouane Fellaini has officially penned a new contract at Old Trafford which will see him function as a Red Devil till 2020. The Belgian midfielder has had a pending contract from quite a while now, and rumours of top clubs trying to pry him away had emerged as early as December. 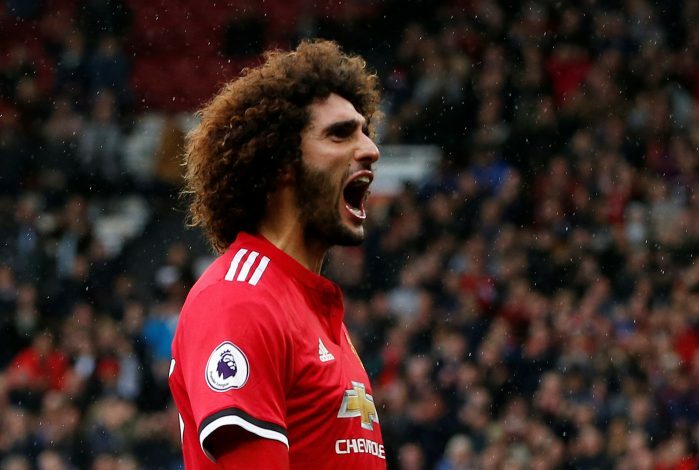 The Portuguese gaffer had put much trust on the midfielder, and had gone on the record on several occasions stating that Fellaini was crucial to the manner in which the team functioned, and that he was trying to convince him in renewing his deal. With this renewal perhaps United’s transfer business has come to an end as well, as it was his midfield replacement that was long being touted as their next signing.